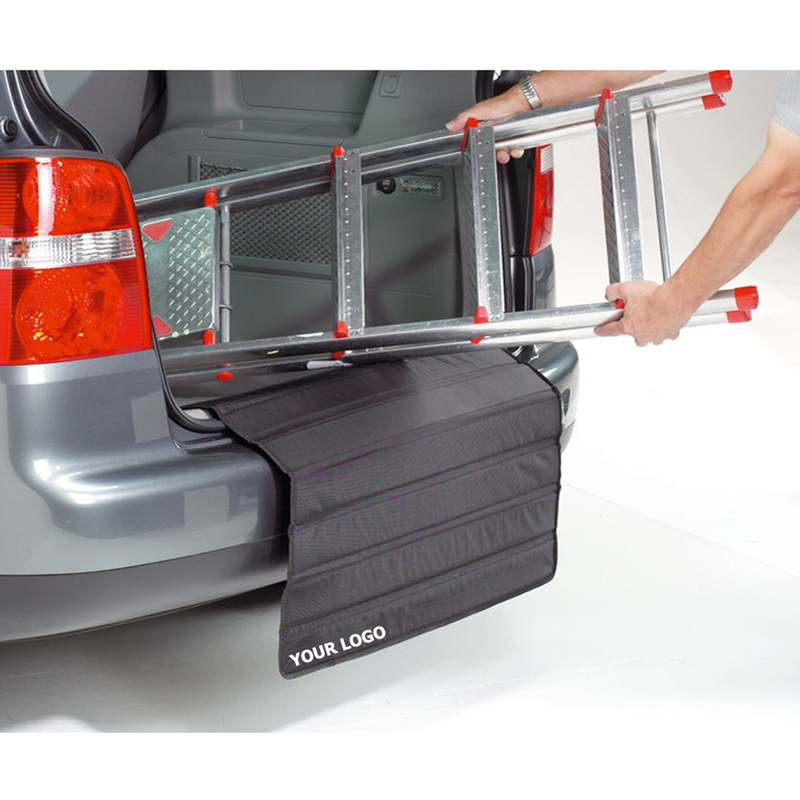 The Roll mat bumper protector not only protects the bumper of your vehicle from scratches and dirt. It can also protect your dog against slipping on the bumper. 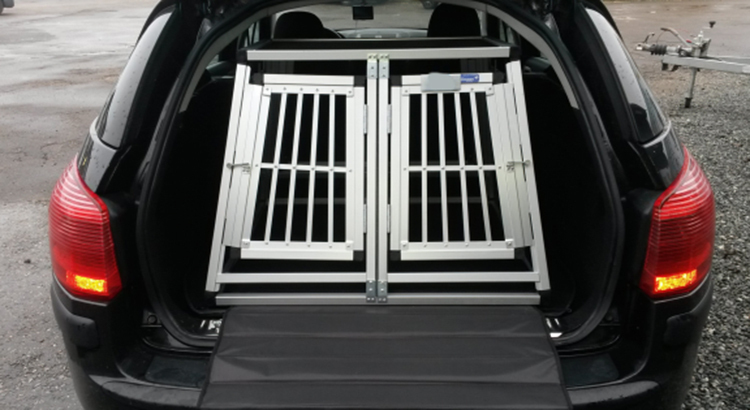 Ideally suited for all passenger vehicles with charging station in the trunk. 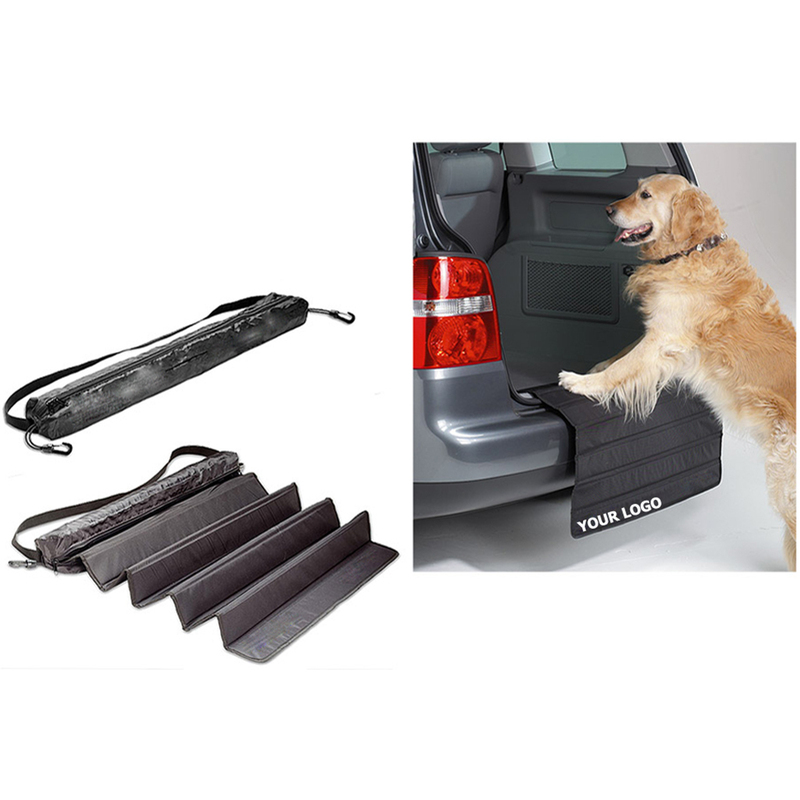 Great idea for dog travel on car, travel outside without messing your car. 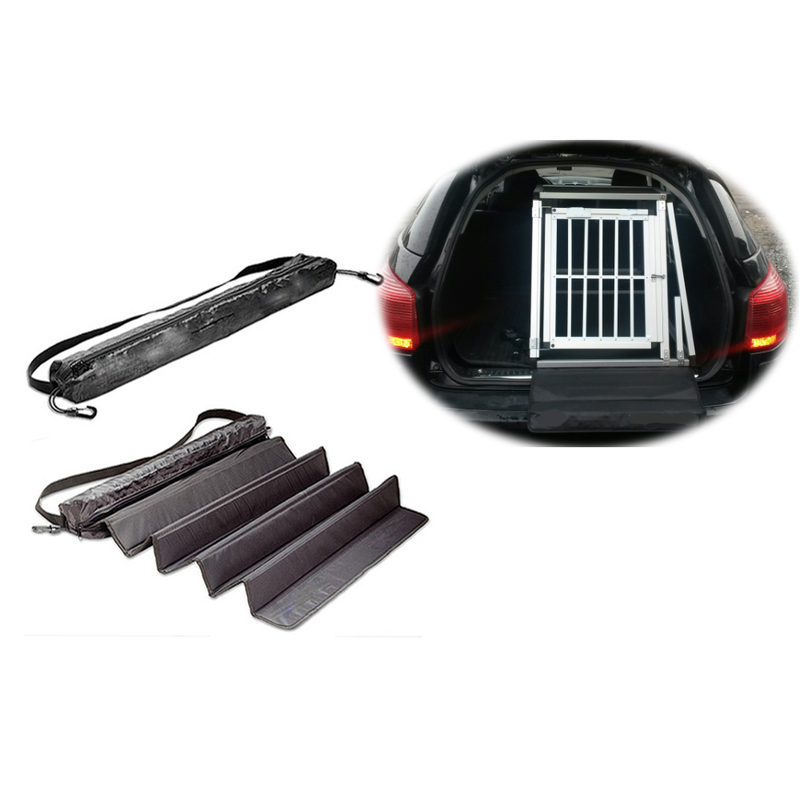 Looking for ideal Car Boot Liner Manufacturer & supplier ? We have a wide selection at great prices to help you get creative. 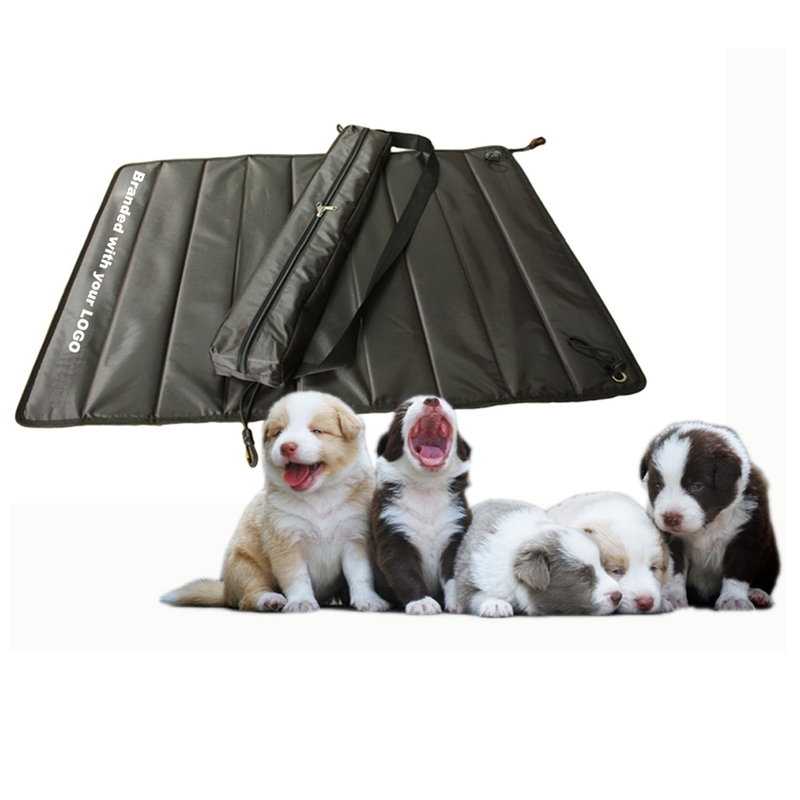 All the Dog Transport Box Carpet are quality guaranteed. 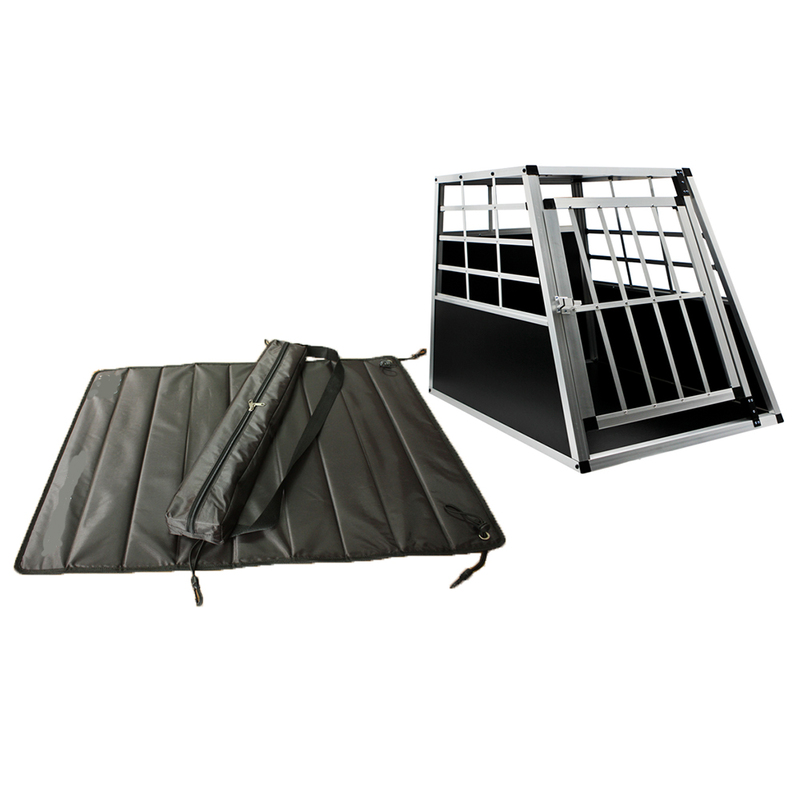 We are China Origin Factory of Foldable Mat for Dog Cage. If you have any question, please feel free to contact us.